Ok, London is expensive and getting deals is hard. But if you are coming to the festival, why not stay in the lovely Moxy Stratford hotel. Its a very groovy place and the bar is a great place to hang out after the festival screenings are over. We have been given a great deal by these lovely folk. Moxy London Stratford is located adjacent to the Stratford Station and near the University of East London and Queen Elizabeth Olympic park. 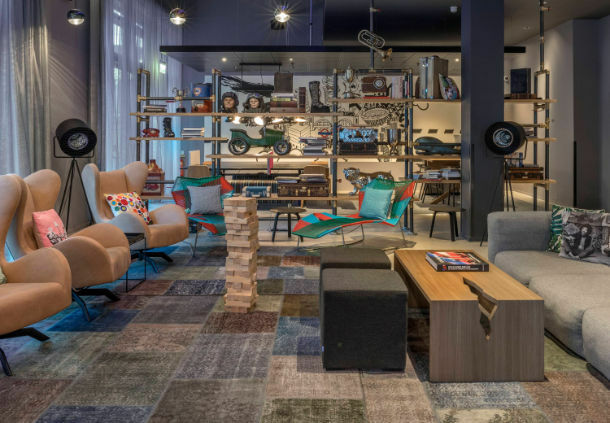 Contemporary style for the budget conscious, MOXY HOTELS lets guests connect—from complimentary Wi-Fi to a collaborative lobby—in a space that flows like a free spirit. Europe’s newest arrival is for the tech-savvy traveler who likes to mix things up.